The pilot episode for Supergirl is now in production at CBS, pushed forward by the success of The Flash and Arrow. Finally! 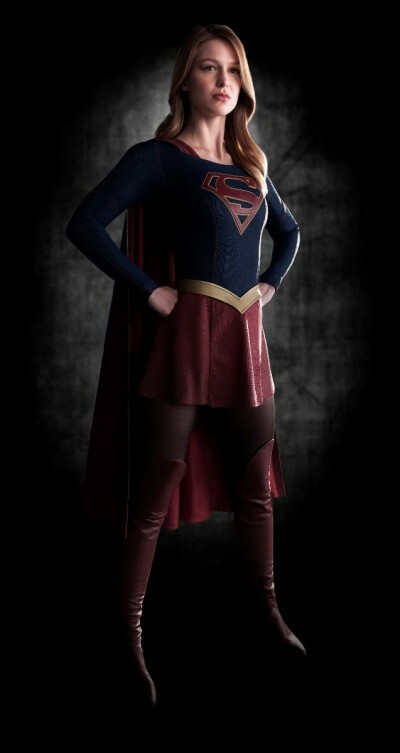 Here’s the first look at the costume, and… it looks like Supergirl! Nothing too scandalous, nothing too unique. Simple, safe, and pretty faithful to the original design. The colors are muted a bit more than I would prefer, but everything has to be darker and grittier these days, right? Still, it fits within the universe CBS has created for the Flash and Green Arrow, so expect plenty of crossovers. 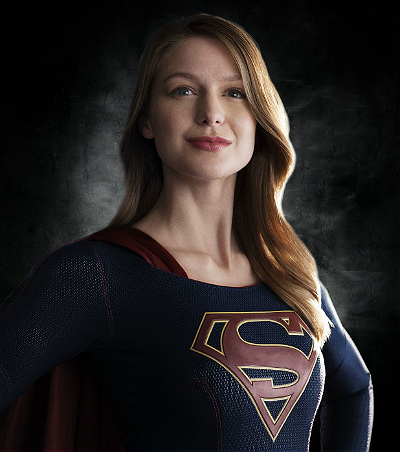 Melissa Benoist will play Supergirl. Hopefully we’ll see this pilot get picked up!